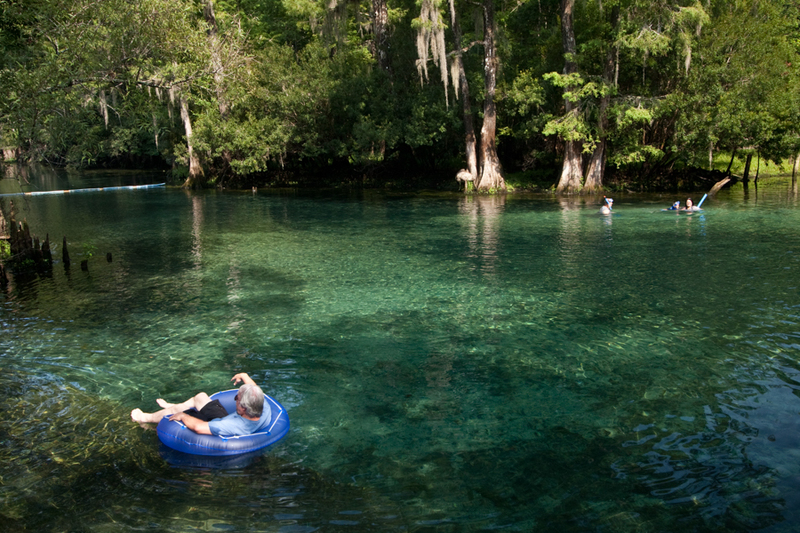 Our Natural North Florida region has one of the largest concentration of freshwater springs on Earth, and two are located in Florida State Parks alongside the mighty Suwannee River in Levy County. 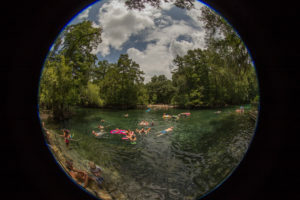 Famous for their flow of clean fresh water that’s a temperate 72-degrees Fahrenheit all year long, Manatee and Fanning springs are the centerpieces for these state parks. Manatee Springs State Park is located and easy drive west of Chiefland. It offers swimming, snorkeling, SCUBA diving (including cave diving) as well as canoe and kayak rentals during the spring and summer months. 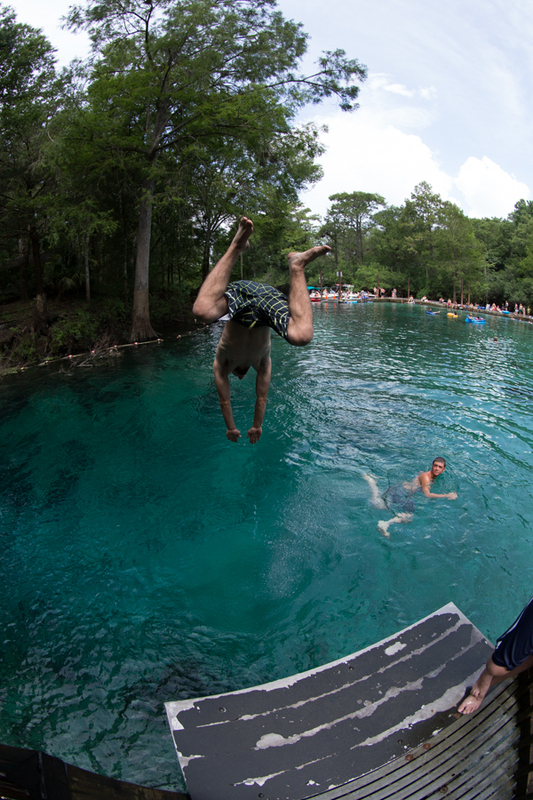 There are excellent camping facilities at Manatee Springs State Park. 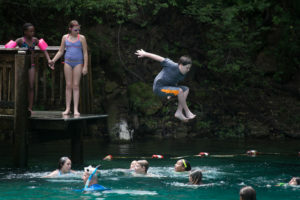 Fanning Springs State Park is located adjacent to US19/98 in the community of Fanning Springs. 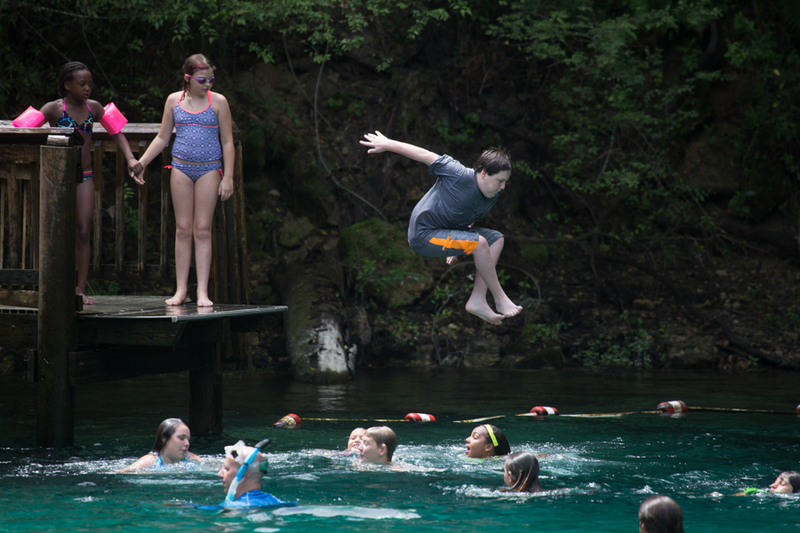 In addition to being a great family “swimming hole”, the park offers some excellent cabins and is within walking distance of excellent restaurants and convenience stores alongside the highway.